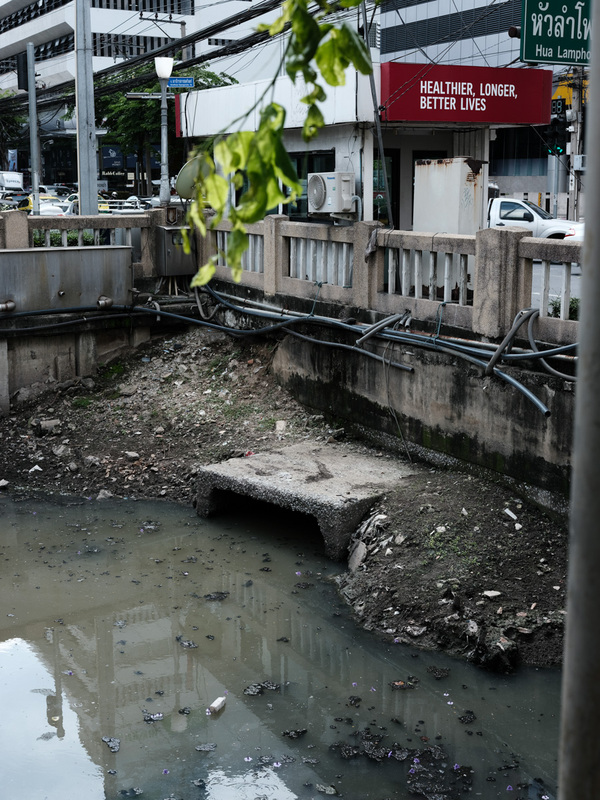 Every year Bangkok is subject to monsoon rain and sees sever flooding. 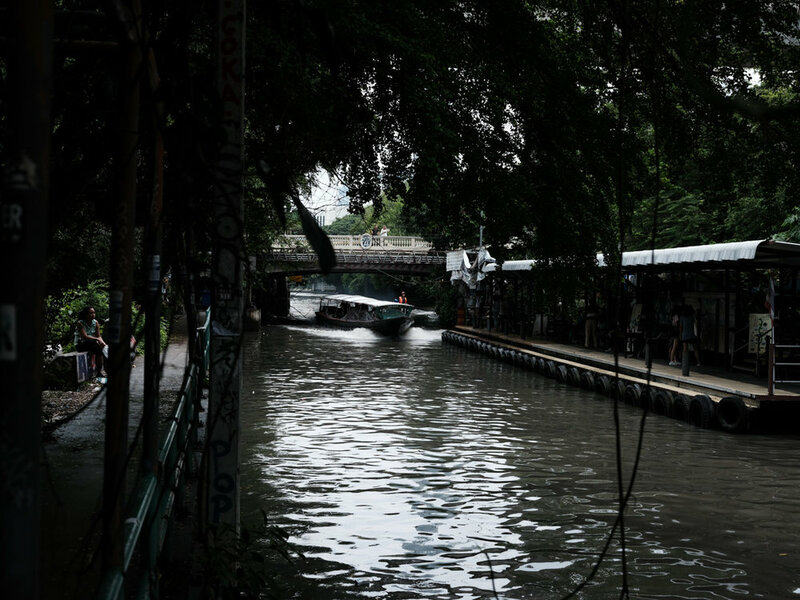 The reasons for this are multifaceted and range from fast growth of the city with no city development plan until the mid 90s, to the amount of covered surface, to the city’s location in the Chao Phraya delta and others. Heavy rainfalls are impede traffic in the city and can bring it to a stand still. Only few canals of the existing hundreds and more remain today. The were and are still used for transportation as well as draining the city of excess water. Canals or often nuch much more than small concrete ducts. 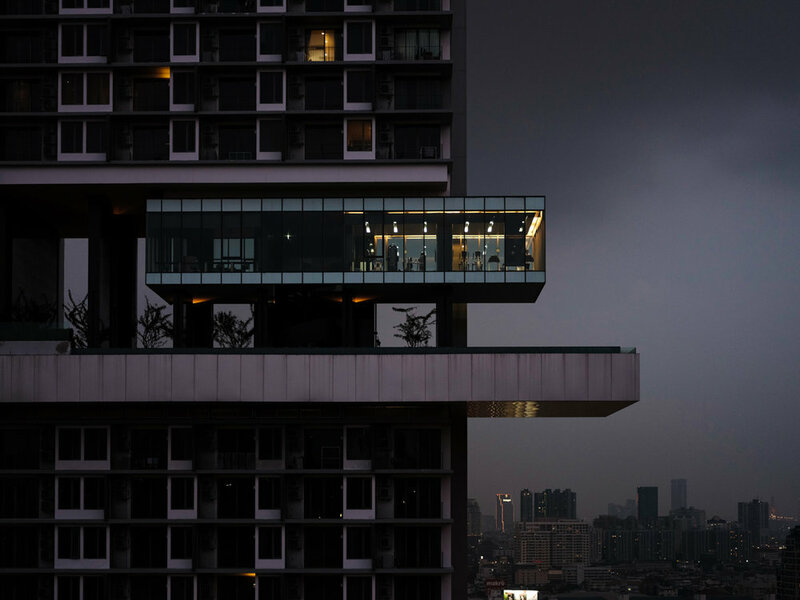 In recent years many new high-rises have been built in Bangkok, all on clay soil. The whole city is sinking one to three centimeters a year. The city is completely flat and has virtually no slope. Gravity alone is nut sufficient enough to lead away (waste) water. But in recent years the government and private organisations have initiated a series of projects to help combat the flooding. One such project is the Centennial Park at Chulalongkorn University, which can store an impressive amount of water during rainfall and releasing it slowly after the rain.